Bob hairstyles are increasingly being loved by many women all over the world. Besides the fact that they make you look better than any other haircut it still allows you to change your look and still have that elegant outlook. 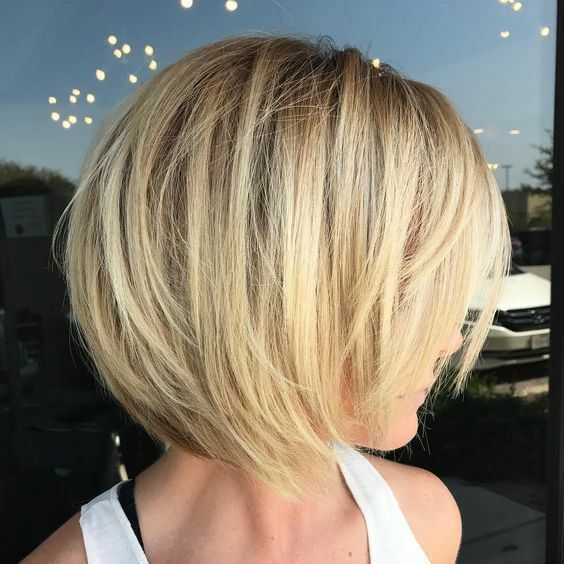 Chic short bob is a trend you shouldn’t pass by.